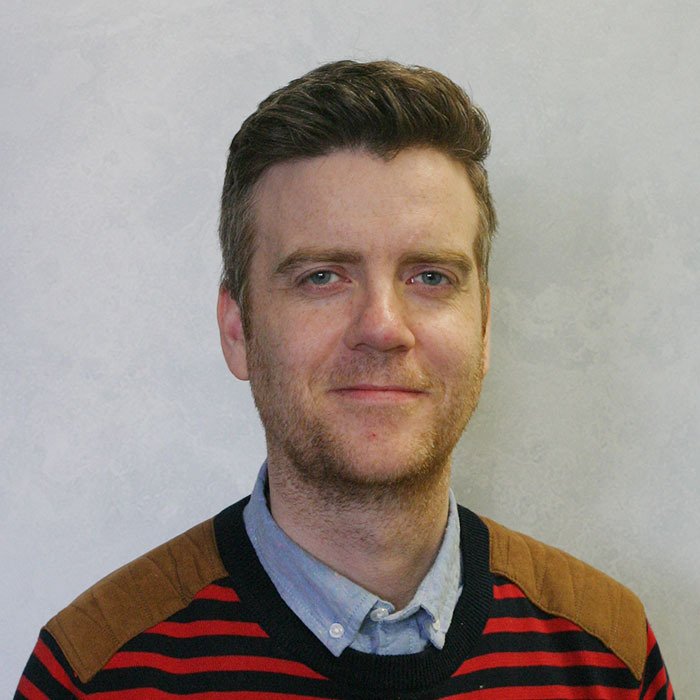 Alan is Research Associate in the Healthy & Sustainable Settings Unit in the College of Health and Wellbeing at the University of Central Lancashire. He is a qualitative researcher working across multiple projects. Previously, Alan has worked as an evaluation consultant for Groundwork UK, conducting research and providing evaluation support to health and wellbeing projects throughout the North West, North East and Midlands; as a researcher for the Psychosocial Research Unit at UCLan, the Medical Services Research department at the University of Liverpool and the Post-16 Studies Unit at the University of Manchester. He has lectured and tutored on a variety of modules on Sociology, Cultural Studies, Media Studies and Social Work courses at the Central Lancashire. He has worked on a variety of health and wellbeing research projects with young offenders, people with mental health issues and other socially excluded and marginalised groups. He is interested in a range of psychosocial research methods, including narrative-based interviewing and analysis.